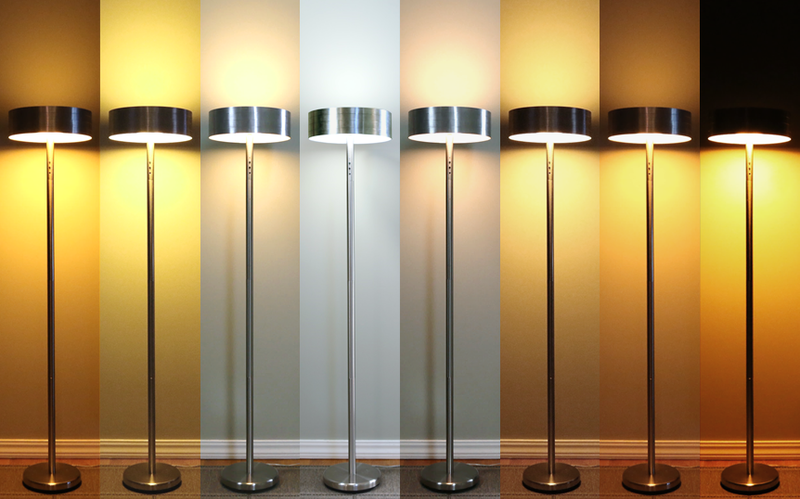 For residential customers, the Ario Lamp is the perfect addition to your life. Our patented technology mimics natural light, delivering the light your body needs to keep you healthy. Ario is smart-home ready, integrates with Amazon Alexa, and comes with both iOS and Android apps. For international orders outside the US, any local duty and taxes are not included. You are responsible for paying these at time of delivery. Contact your customs officials for an estimate.